In the week following the violence in Charlottesville, cities across the U.S. have ramped up efforts to remove public statues and markers of the Confederacy for their racist symbolism. Many of these operations were conducted quietly in the middle of the night, and the removed statues join a list that has been growing since 2015, with 23 additions since Charlottesville. 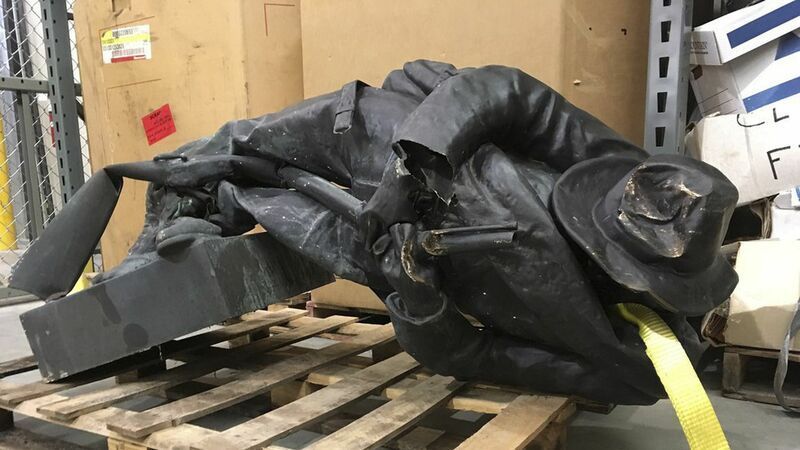 What's next: Several cities have moved the statues to storage facilities until they can be permanently relocated. 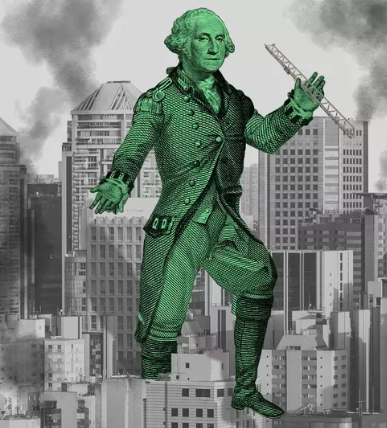 For example, New Orleans is "determining a more appropriate place to display the statues post-removal, such as a museum or other site, where they can be placed in their proper historical context from a dark period of American history," spokesperson Erin Burns told Axios.